You can watch some of our lectures here. Prof. Robert Legvold is the academic supervisor of our Masters Programme. In 1986 to 1992 Prof. Legvold worked as Director of The Harriman Institute, Columbia University. Prior to coming to Columbia in 1984, he served for six years as Senior Fellow and Director of the Soviet Studies Project at the Council on Foreign Relations in New York. 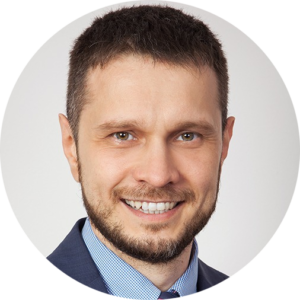 Maxim Vilisov is a Deputy Director at the Department of Public Policy at Lomonosov Moscow State University. Currently Maxim works as a Director General at the Center for Crisis Society Studies. He also took part in elaborating a policy project in the field of renewable energy. 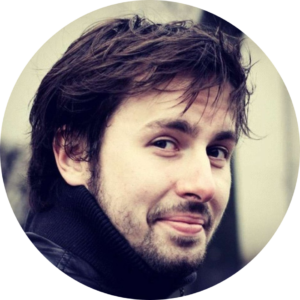 Maxim is a Director on our MA inPost-Soviet Public Policy, where he teaches courses on Key Dimensions in Public Policy & Political Economy. Expert fields: public policy in post-soviet countries, renewable energy, policy projects in Eurasia. Prof. Alexander Nikitin is a director of the Centre for Political and International Studies. Since 2008 he became an elected Honorable President of the Association. Since 2004 – the member of the Scientific-Expert Council of the Organization for Collective Security Treaty. Since 2005 – official external expert of the United Nations, nominated by the UN High Commissioner on Human Rights. Expert fields: international security, conflict studies, Post-Soviet space, nuclear policies, political history. Recent book: International Conflicts: interference, peace-building, regulation. Alexander Cooley is the Claire Tow Professor of Political Science at Barnard College and Director of Columbia University’s Harriman Institute (2016-18). He also serves on Columbia University’s Tenure Review Advisory Committee (2017-18). 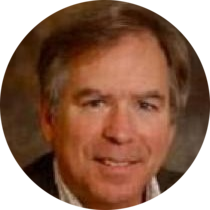 In addition to his academic research, Professor Cooley works on several international advisory boards and has testified for the United States Congress and the US-China Economic and Security Review Commission. Cooley’s opinion pieces have appeared in New York Times, Foreign Policy and Foreign Affairs and his research has been supported by fellowships and grants from the Open Society Foundations, Carnegie Corporation, and the German Marshall Fund of the United States, among others. how external actors have shaped the development and sovereignty of the former Soviet states, with a focus on Central Asia and the Caucasus. Dictators without Borders: Power and Money in Central Asia (Yale 2017), co-authored with John Heathershaw. 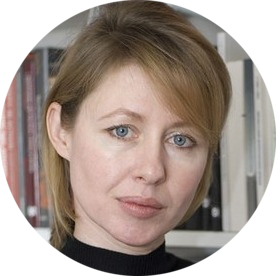 Alena V. Ledeneva is Professor of Politics and Society at the School of Slavonic and East European Studies (SSEES), University College London (UCL). 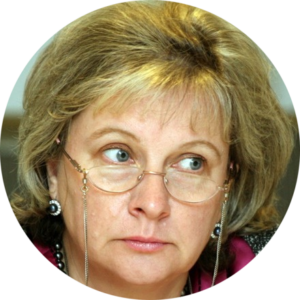 Ledeneva studied Economics at the Novosibirsk State University (1986) and Social and Political Theory at the University of Cambridge (Newnham College, M.Phil.1992; Ph.D.1996). She was Postdoctoral Research Fellow at New Hall College, Cambridge (1996–1999); Senior Fellow at the Davis Center, Harvard University (2005); Simon Professor at the University of Manchester (2006), Visiting Professor at Sciences Po, Paris (2010) and Visiting Professor at the Institute of Advanced Studies, Paris (2013–2014). She is a member of Valdai Discussion Club. Currently, Ledeneva leads the UCL pillar in the large-scale research – Anticorruption Policies Revisited: Global Trends and European Responses to the Challenge of Corruption (ANTICORRP). Kirill Telin holds his PhD form the faculty of political science at Lomonosov Moscow State University. He is a founder and one of the main authors of the New Republic project. Kirill Telin is also a Deputy Director at the Lomonosov MSU Crisis Analysis Laboratory, where he manages applied studies of political behavior and cleavages in the modern Russian society. Expert fields: public policy, public administration, political stability, federalism, national identity, political regimes, modern ideologies, electoral campiagns and processes. Eugenia Andryushina holds her PhD form the school of public administration at Lomonosov Moscow State University. She took internships abroad at Sciences Po (Lyon) and Academia Mester (Spain). On our MA program Eugenia teaches a course on Contemporary Russian politics: theory, methodology, applied analysis. Expert fields: youth policy in Russian regions, The Far East in Russia, Youth policy in the Far East, Public administration, public policy, policy networks. 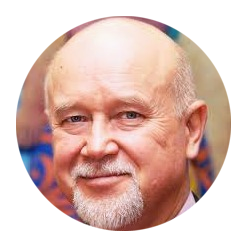 Sergey Kolesnikov is the academician of the Russian Academy of Medical Sciences, who is also widely known as a director of several NGOs. 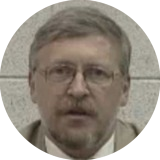 For more than 20 years Kolesnikov has been a co-president of the international movement “International Physicians for the Prevention of Nuclear War”. Sergey Kolesnikov`s spent years, working in Siberian bodies of Russian Academy of Science, while also managing the activities of Siberian branch of Pugwash Conferences. He used to be a deputy at the State Duma of the Russian Federation and director of several NGOs. Expert fields: Social policy, health policy legislation, innovation policy. Recent book: The impact of vibration on the system “mother-foetus”: an experiment. 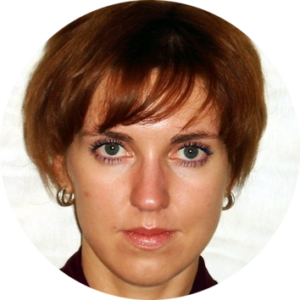 Marianna Abramova is a Deputy Director at the Department of Public Policy at Lomonosov Moscow State University. She holds a degree in Law from the Financial University under the Government of the Russian Federation and teaches a course on Law & Politics in the former Soviet Union states. Marianna is also fluent in Spanish and works on political processes in Latin America. Expert fields: state and law in a globalised age, public policy and law, history of public administration. Thomas F. Remington is Goodrich C. White Professor of Political Science at Emory University. He studies the development of political institutions in transitional states. Dr. Remington is author of numerous books and articles on Russian politics, including The Politics of Inequality in Russia (Cambridge, 2011). His current research addresses the formation of social policy in Russia and China. He was chair of the political science department at Emory from 2001-2007. 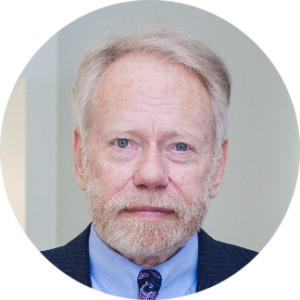 He has been a member of the Boards of Directors of the National Council for Eurasian and East European Research and the American Association for the Advancement of Slavic Studies. Expert fields: Postcommunist political institutions, particularly in Russia; legislative politics and legislative-executive relations; causes and consequences of income inequality; social welfare policies; and business-government-labor relations. In 1980-1986 Prof. Lodgaard Sverre worked at the Lodgaard Stockholm International Peace Research Institute (SIPRI) as a Research Fellow, after what he moved to Oslo to become a Director on International Peace Research Institute (PRIO). Lodgaard Sverre is also known as a Director of United Nations Institute for Disarmament Research (1992-1996) and a Director of Norwegian Institute of International Affairs (1997-2007). Expert fields: geopolitics, foreign policy, the Middle East, nuclear arms control and disarmament, the nuclear programs of Iran and Korea. Recent book: Nuclear Disarmament and Non-Proliferation. Towards a Nuclear-Weapon-Free World? Anton Alex Bebler earned his Ph.D. in Political Science at University of Pennsylvania, Philadelphia, USA in 1971. 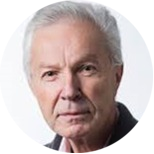 Since 1972 he has taught at University of Ljubljana, Slovenia and became a full Professor of Political Science and of Defense Sciences, Faculty of Social Sciences, University of Ljubljana. 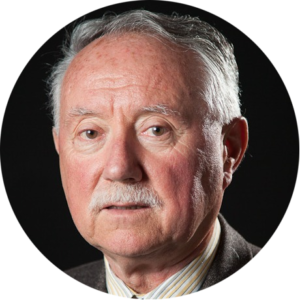 For several years he regularly taught at the Diplomatic Academy in Vienna, also occasionally lectured at various universities and institutes in North America, Europe and Asia and served as member of several national and international advisory boards and panels. In 1991 -1992 Dr. Bebler chaired the Slovenian Council of the European Movement. Dr. Bebler joined Slovenian Foreign Service in August 1992 and until September 1997 served as Ambassador and Permanent Representative of Slovenia at the UN Office in Geneva. Since 1997 he is President, Euro-Atlantic Council of Slovenia. In 1999 – 2002 he served as President, Slovenian Emigrants` Association and in 1999 – 2002 as Vice-Chairman of the Atlantic Treaty Association (ATA). Since July 2006 he is a member of the Executive Committee, International Political Science Association (IPSA).